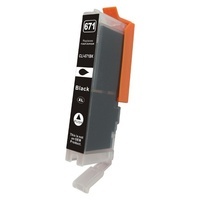 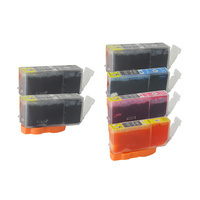 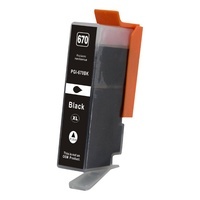 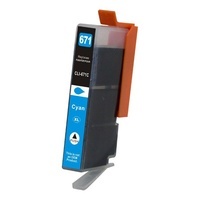 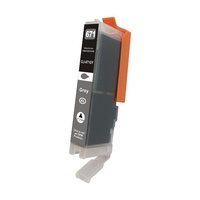 Are you looking for a high quality Canon ink cartridges PGI 670 and CLI 671 at the best price? 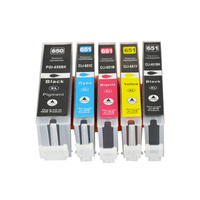 Inking Australia is your answer. 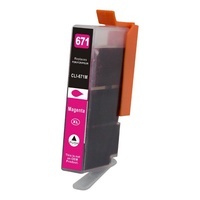 Buy online our best range of Canon PGI 670 & CLI 671 and save money and time, your order will be shipped to your place fast and safe. 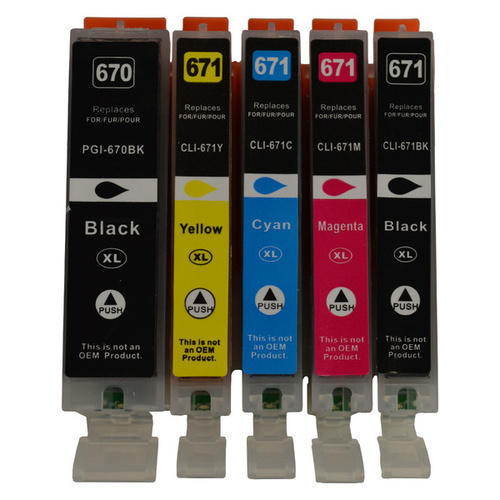 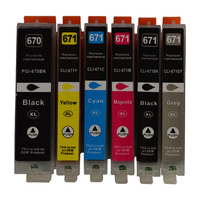 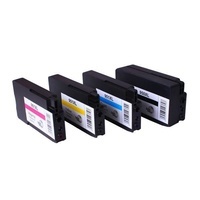 Set contains the following Premium Generic Cartridges : 1 x PGI-670XL Black Cartridge, 1 x CLI-671XL Cyan Cartridge, 1 x CLI-671XL Magenta Cartridge, 1 x CLI-671XL Yellow Cartridge and 1 x CLI-671XL Photo Black Cartridge.